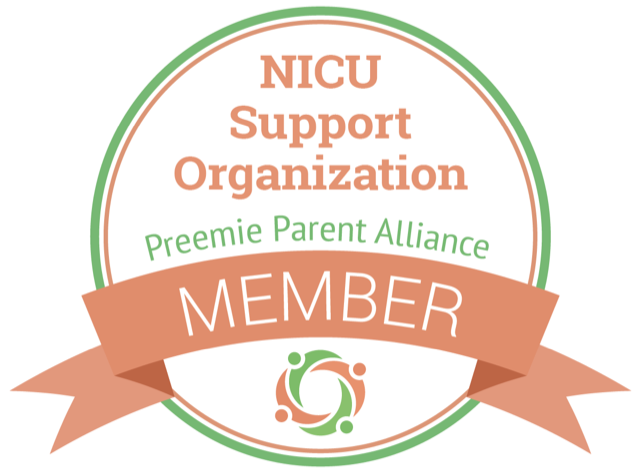 The Preemie & NICU Community is an amazing supportive one that is working hard to ensure no family goes through this journey alone. We are grateful to connect with partners that help in our mission to connect, support and celebrate those family going through a NICU Experience. Dr. Madden is one of the first physicians in the U.S. to offer in-home neonatology follow-up visits. She is well-versed in the care of all newborns, including those born prematurely. Dr. Madden works around new parents’ schedules and can visit homes anytime from early morning until late at night. She diagnoses newborn problems, such as jaundice and poor weight gain, and maternal problems, such as postpartum depression, and intervenes quickly to prevent complications such as hospital readmission. After the initial home visit she is available to clients for ongoing follow-up via phone calls, text messages, video calls, and repeat home visits. She maintains contact with her clients' pediatricians via phone calls and/or written reports after every visit. For more information CLICK HERE. Mama Bird creator Madison Hendry is a proud preemie mama who's experience in the NICU inspired her to train as a breastfeeding educator to support other families through their journeys. Her passion is to help protect the mother/infant relationship with breastfeeding education and in person support. Prevention is Key. Ongoing support from a kind and skilled educator empowers families to get off to the best start. Madisons purpose is to provide families with honest and accurate evidence-based information, have the ability to assist with physical and emotional needs and to be a reliable resource in the community. She offers consistent breastfeeding support and look after the mother and infant pair to ensure their overall health and well-being during pregnancy, birth and throughout the postpartum period. For more information on Mama Bird, Click HERE.